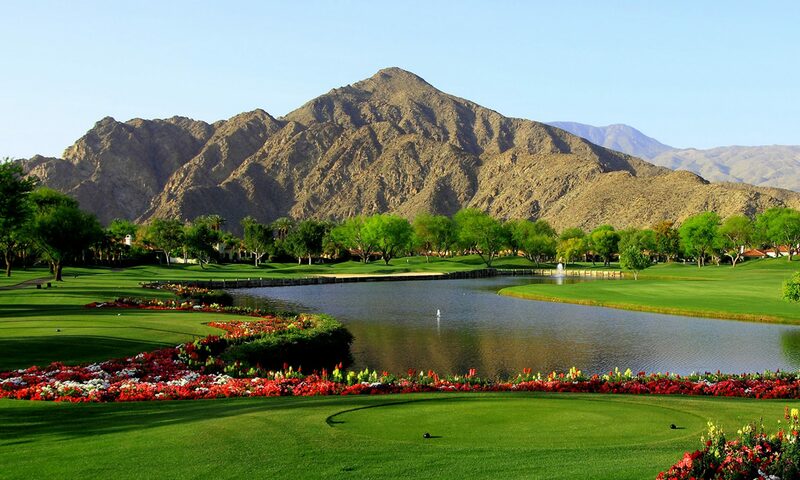 The city of La Quinta ranks among the richest in the nation. I couldn’t have said it better, and now is a sensational time to take advantage of buying real estate in our beautiful resort community of La Quinta. For example, we have two incredible deals in the Citrus right now at $699,000 and $700,000, among others. These are real values for golf course homes in La Quinta — especially within the gates of the private Citrus Club, which boasts 3 golf courses and has HOA dues in the low $300s (way below other comparable clubs). Click here to view all the listings in the Citrus Club. Previous PostPrevious Where are we really? or where we really are!